1-Wire Viewer supports Window's platforms. The software will require a separate installation of Java Runtime (available from http://java.com, and included on the CD). 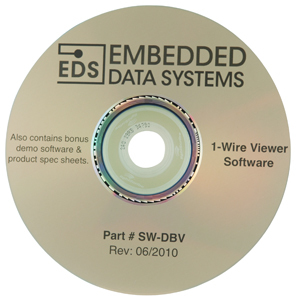 1-Wire Viewer is included for free in the iButton Starter Kits (SK-IB-R & SK-TC1-R). You may also download a free copy.